Duggan & Hughes — A law firm focused on client service. “I have known and worked with John Duggan for nearly 20 years and Daniel Hughes for half of that and can’t imagine them not being a part of Team Greer. John and Daniel have served the City with commitment, dedication, and expertise on matters large and small in a timely and professional matter. John and Daniel have a “bedside manner” that conveys a sense of concern but makes even complicated matters seem straightforward. I trust Duggan and Hughes implicitly when it comes to legal representation for the City. I am proud to call them both Counselor’s and friends.” – Rick Danner, Mayor, City of Greer. “As a result of a motorcycle accident, I engaged the services of Duggan & Hughes to represent me. Duggan & Hughes took my case and followed it through to the closing with all of the diligence and expertise that anyone could expect. My wife and I also used them to prepare new Last Wills and Testaments and other estate planning documents. 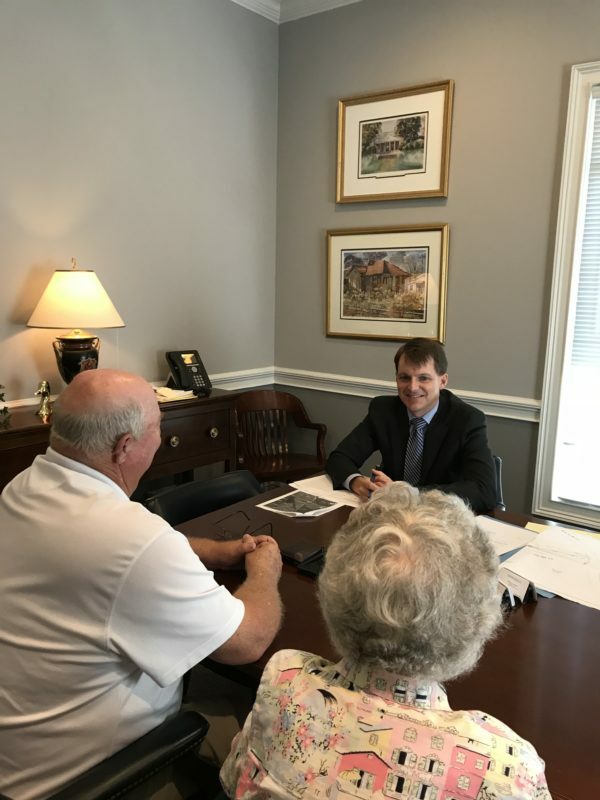 They showed great knowledge and were very thorough in guiding me through the process of creating a new Will. We would recommend this law firm to anyone who wants fair and honest law representation and treatment.” – B. Davis.